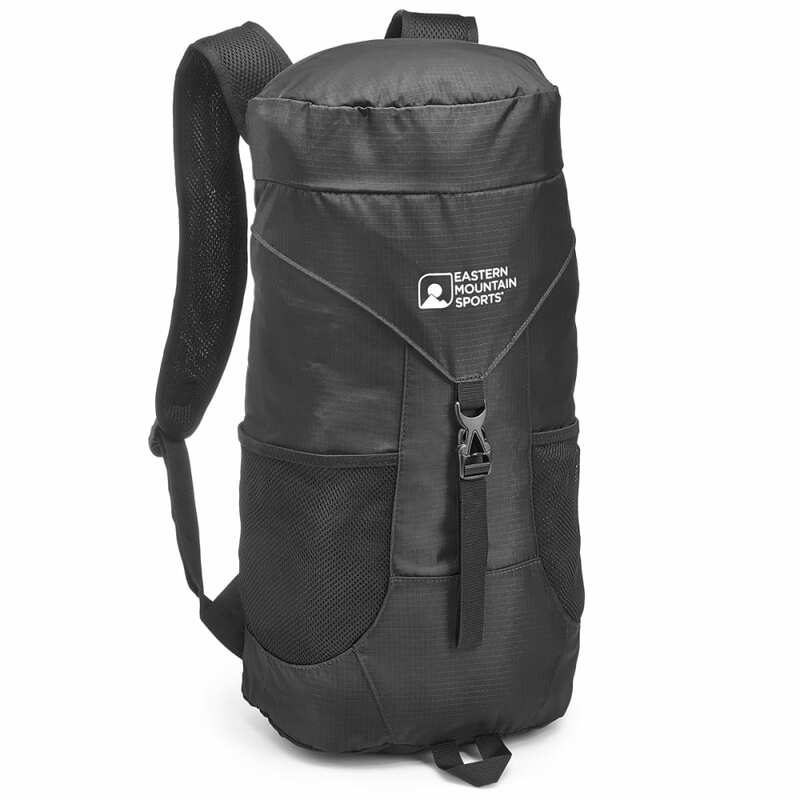 Need an ultralight back-up backpack for daytrips or summit hikes? 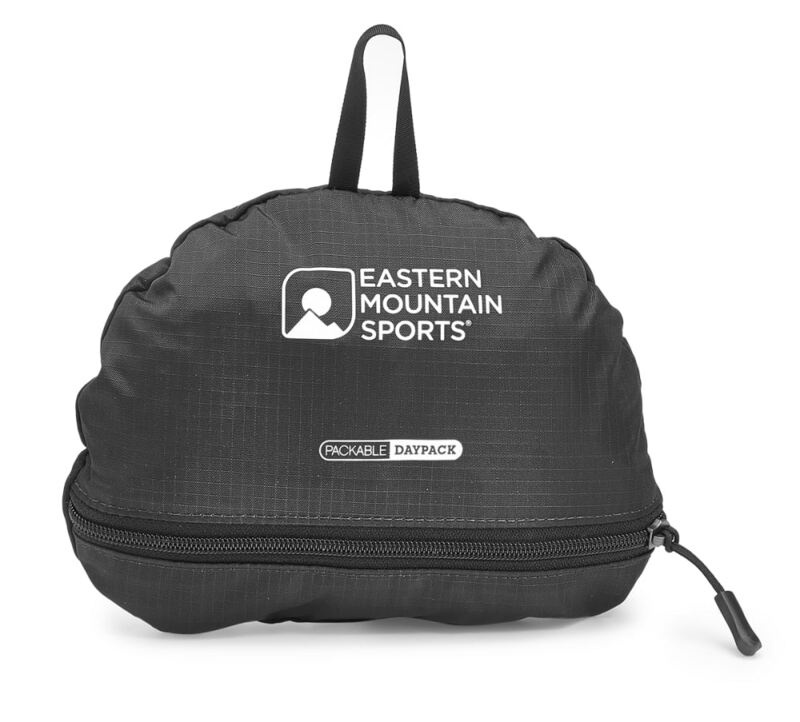 The EMS Packable Pack is just right for exploring with essential gear. Dimensions: 19 x 10 x 7.5 in.